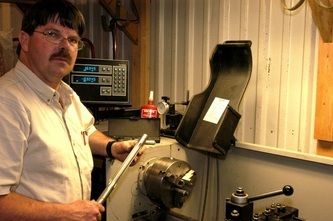 The basic custom upper conversion features a Shilen match stainless barrel with my ventilated, three-piece hand-guard. 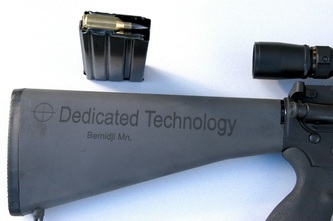 It also features my new, clamp-on, low-profile gas-block, and our own slick-side, flat-top upper receiver. Each upper comes complete with bolt/carrier, charging handle and magazine. 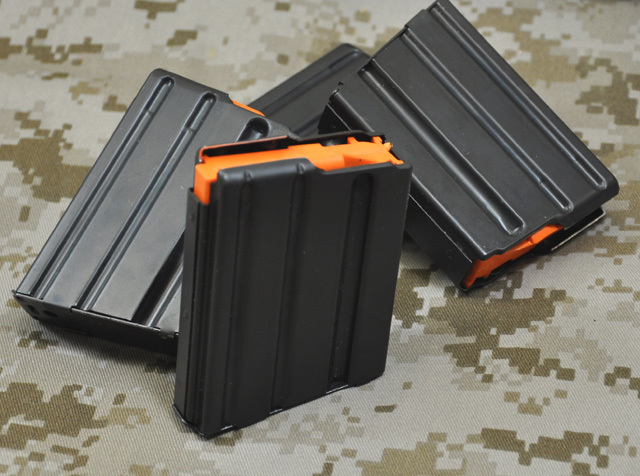 These uppers can be used with any, un-modified, mil-spec lower receiver. 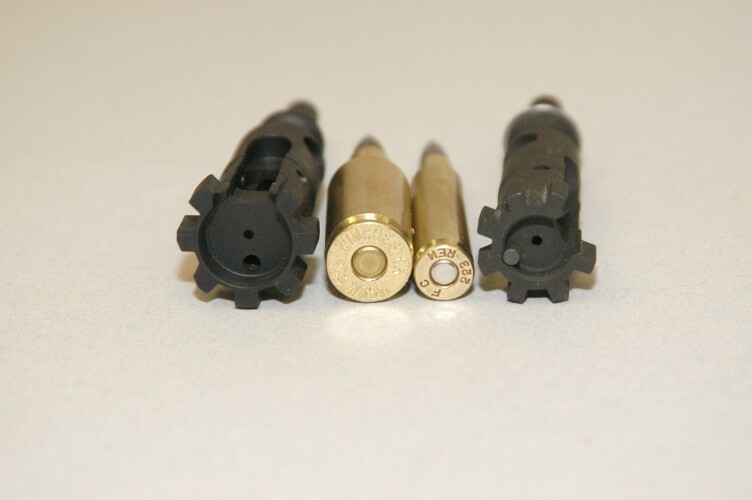 You can switch from .223 Rem. to .25 WSSM in 20 seconds! I am now using the Magpul anti-tilt followers as a standard feature in all of my WSSM magazines. By using these followers, I have increased the reliable capacity of the magazine and enhanced the reliability of the upper. 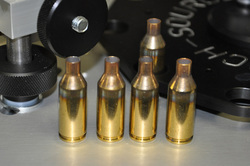 _I am now offering a line of wildcat chamberings based off of the WSSM line! 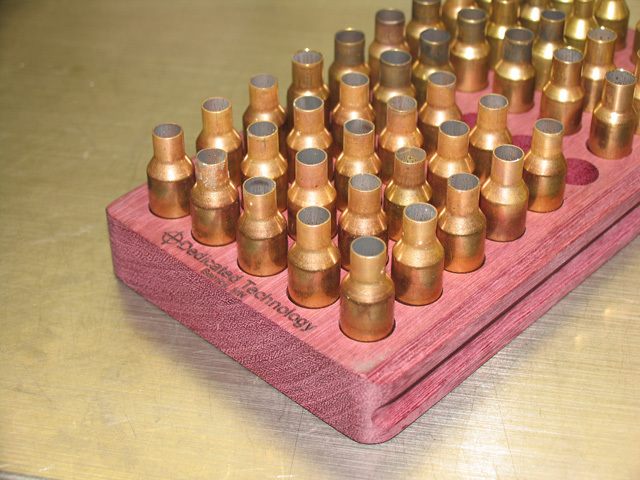 I have dies, reamers and barrel-blanks in stock for: .300 WSSM, and .358 WSSM. 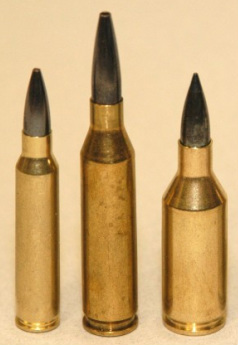 The .358 version qualifies for being Indiana big-game legal! *Note* The new stainless steel magazines will increase your maximum COL from 2.260" to about 2.30"
Note: Where all of the Winchester factory loaded ammunition for the .223 and .243 WSSM fit perfectly in the modified AR-15 magazine, some of the .25 WSSM factory loads are slightly longer than will fit the magazine. On the 120 grain power point, I have set the bullet back about .015" and have gotten great accuracy, perfect feed and function without any measurable pressure increase. 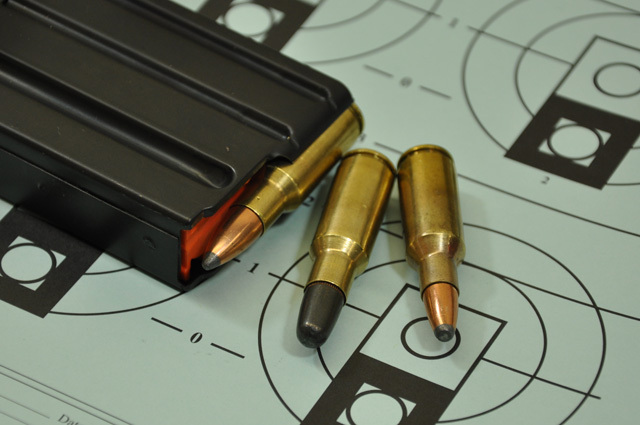 If you are going to hand-load for the .25 WSSM, the mag-length is not an issue.